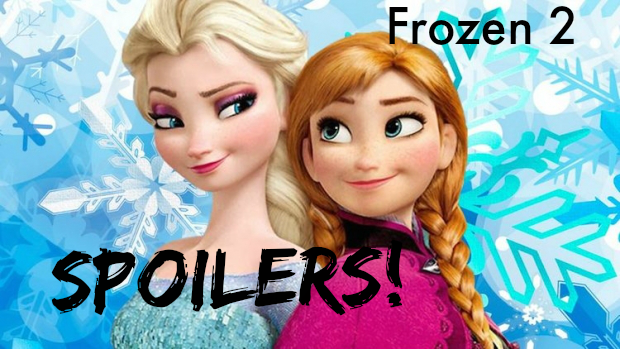 A few days ago Veronica Mars announced that there will be a Frozen 2. This means that nobody under 10 will have to buy a Halloween costume this year since they will once again be Elsa. People with low self-esteem can go as Anna. While the script is under lock and key, I'm 99% positive that I know what's going to happen. Anna just finished doing five years for killing Hans (he drowned when she punched him into the water). Kristoff tried to wait for her while she was on the inside but realized while Anna is the nicer person, Elsa has access to the family funds and a better dress so he marries the winter witch. They have a beautiful wedding and are a celebrity power couple like Brad Pitt and Angelina Jolie. Anna is fine with being Jennifer Aniston for awhile but soon grows angry. In a jealous rage invites her sister to Korean BBQ and sprays Elsa with sriracha sauce which melts her ice powers. Now Elsa can only make it rain so she moves to Seattle where her powers will go undetected. Anna realizes what she did was wrong and even though the terms of her probation restrict travel, follows Elsa, setting off her court-mandated ankle monitor. Elsa gets and apartment and finally puts on some reasonable pants. Through trial and error she learns that she can not only spray water, but make steam. This leads to a barista job at her local Starbucks. Anna finally tracks her down and they have a tearful reunion. Moments later, Arendelle police catch up with Elsa via the GPS bracelet and take her into custody. Elsa gives her a royal pardon. Nobody asks why she didn't do that before because they're all scared of her anger. Elsa and Anna move back to Arendelle. Elsa hugs Olaf, killing him on contact. Nobody knows where Kristoff is but he also is assumed dead and the trolls want answers. Feel free to share with your children.